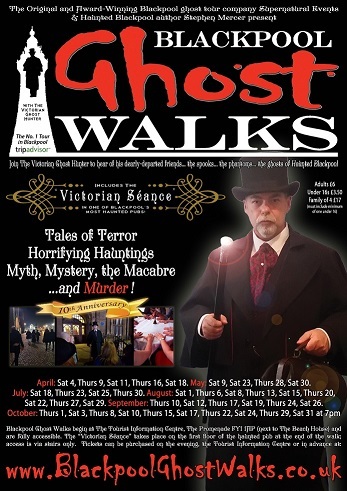 Supernatural Events presents two unique and entertaining evenings with a difference! ...all in the comfort of your own home! 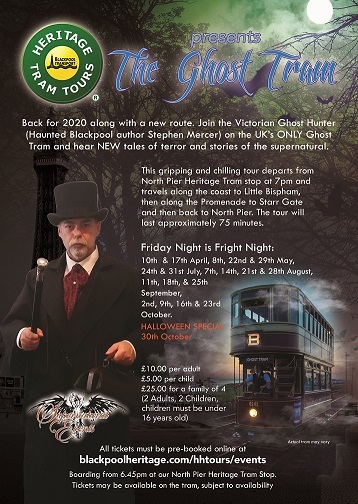 Supernatural Events can assist you to give a party like no other; an evening with a difference; a unique experience. 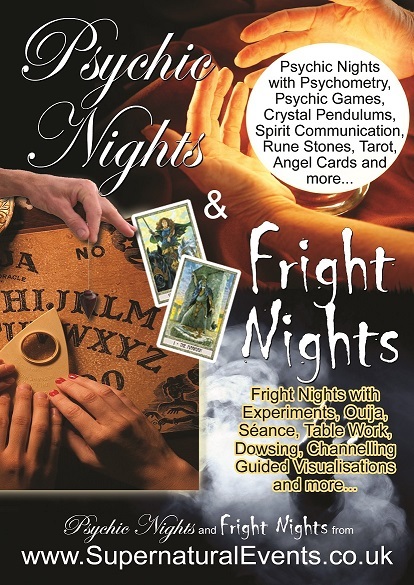 You can now host your very own Psychic Night or Fright Night in the comfort of your own home. All you have to do is choose a date, invite your friends and family and we at Supernatural Events will do the rest! 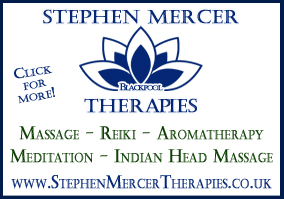 Psychic Nights and Fright Nights are available throughout Blackpool and the Fylde Coast and we ask that you have a minimum of five persons attending your very special and unique event. 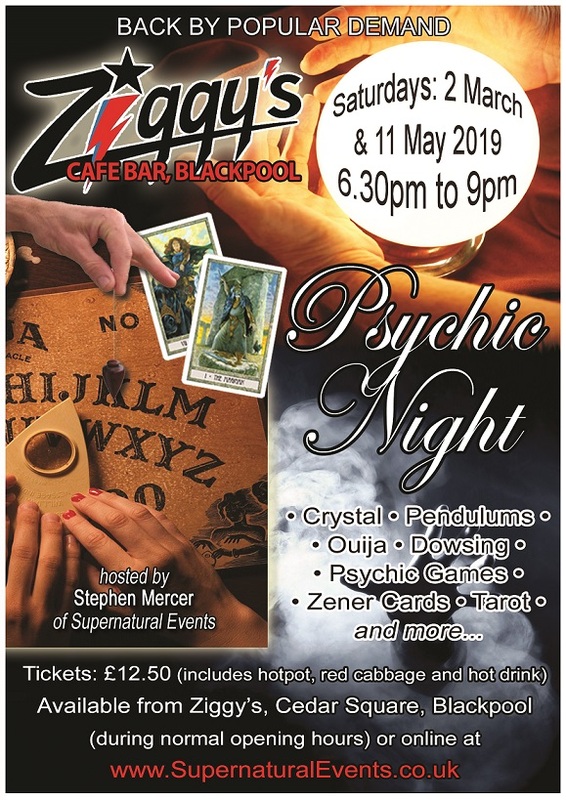 Ziggy's Cafe Bar and Supernatural Events are proud to present an amazing Psychic Night on Saturday 2 March and on Saturday 11 May 2019 from 6.30pm to 9pm. In accordance with legal requirements, Supernatural Events must state that readings are for entertainment and experimentation purposes only.